How do these lenses work? 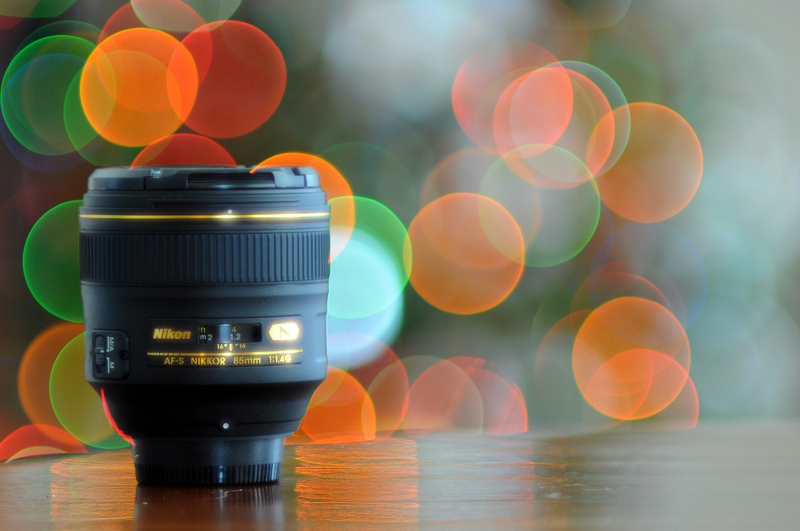 The defocus control has settings measured in f-stops; is it some sort of translucent aperture? 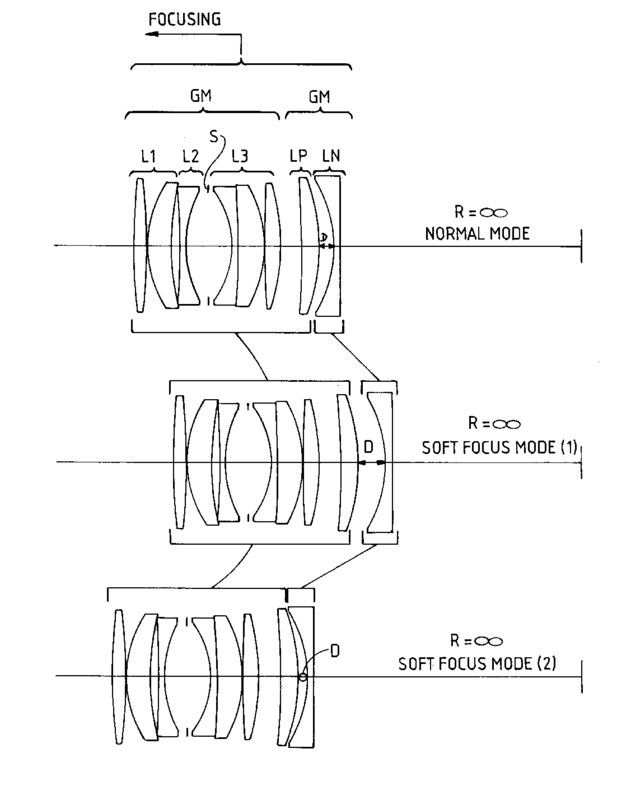 A soft focus lens is one that offers a photographer control over spherical aberration, an optical effect caused by a spherical lens (which most camera lens elements are) such that light rays entering the lens near the edges are focused more tightly than light rays entering near the center. The result of spherical aberration is that the plan of focus is curved, rather than flat. The master lens group can include a front group and a rear group. Focusing at a short distance may be conducted by moving the front lens group and the rear lens group independently of each other. In the image above (from wikipedia), you can see the effect of spherical aberration. 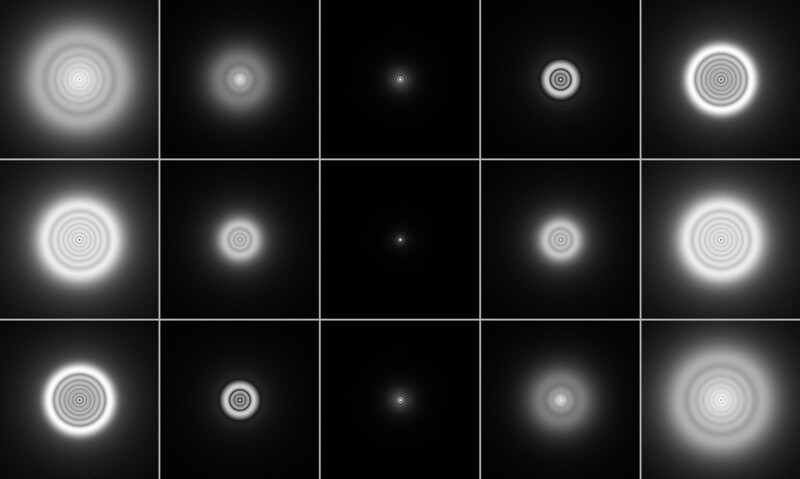 The top row demonstrates a point light source that has negative spherical aberration, or blur circles with darker edges and brighter centers behind the focal plane and brighter edges and darker centers in front of the focal plane. The center row represents balanced spherical aberration, where focus in front and behind the focal plane is even. The third row represents positive spherical aberration, where blur circles with brighter edges and darker centers occur behind the focal plane, and darker edges and brighter centers in front of the focal plane. The above image was taken with the Nikkor 135mm f/2 lens with defocus control, set to REAR f/4. Note the dreamy effect of highlights right around the plane of focus, and the ringed background bokeh. Both are effects of positive spherical aberration caused by the brighter edges and darker centers of OOF blur circles. Foreground blur will be smooth and creamy without the dreamy effect. For portraits, the same effect can be used to give that dreamy glow to hair, earrings or glasses, anything that produces a bright specular highlight. 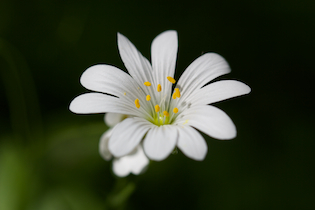 The below image was taken with the same lens, but with defocus control set to center f/2. Not the answer you're looking for? Browse other questions tagged soft-focus or ask your own question. Can the soft focus effect be created by slightly throwing the image out of focus? 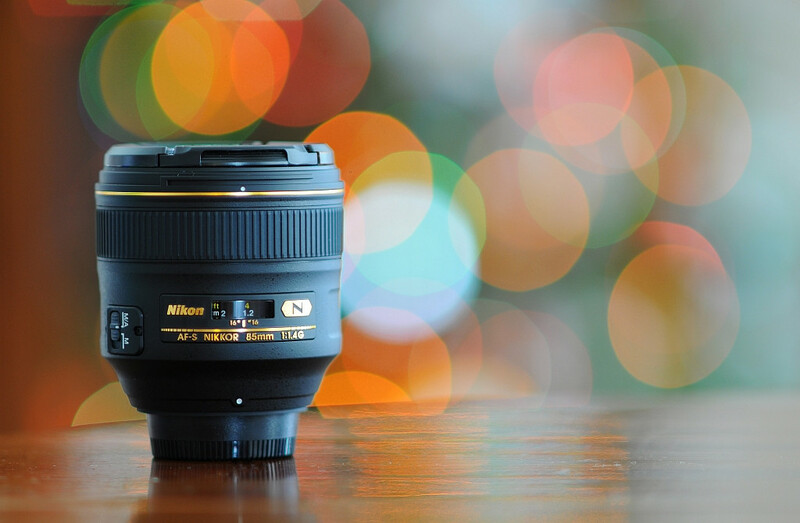 If I want soft focus, should I get the Canon 135mm soft focus lens or do it in Photoshop? How can I capture a really soft-looking baby portrait?